Trujillo Alto natives Wilfredo “Bimbito” Mendez and Jean Carlos “Lobo” Torres will have their stellar turns in the second edition of the new stage of the series “A Puño Limpio”, which returns on Friday, September 28, at the Ruben Zayas Montañez Coliseum de Trujillo Alto, in a presentation of PR Best Boxing Promotions (PRBBP) in association with Spartan Boxing, which will be broadcast by Wapa 2 Deportes. “We return to Trujillo Alto with another event in which we hope to continue the success of the first “A Puño Limpio” held last month. The show returns with El Lobo Torres in a good fight and we will have Bimbito Mendez in search of a regional title, as well as other good matches,” said promoter Ivan Rivera, president of PRBBP. 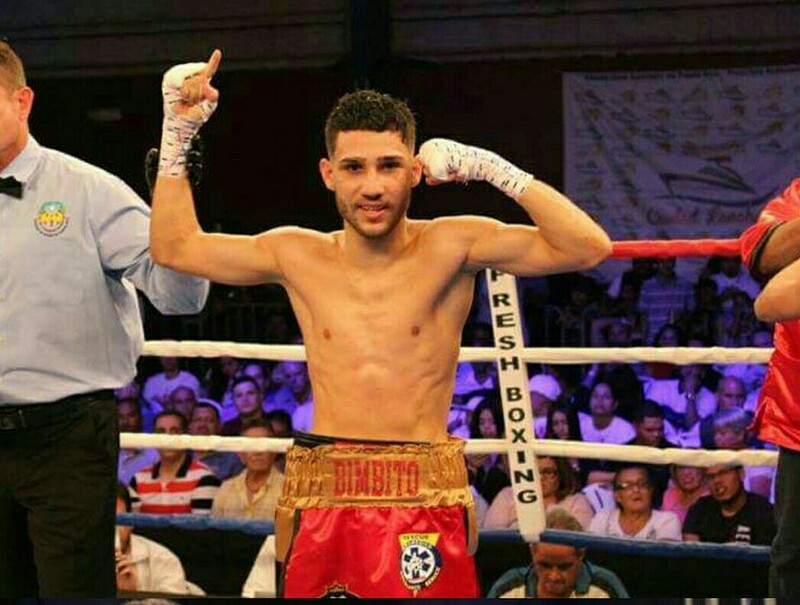 In one of the main bouts, Bimbito Méndez (10-1, 4 kos) will look for his first belt when he faces the Mexican Axel Aragon (10-1, 6 kos) for the minimumweight (105 pounds) WBO NABO title scheduled for 10 rounds. Mendez, brother of also fighter Bernard “Bimbo” Lebron, comes from a victory last July in Barranquilla, Colombia. In another of the stellar clashes, Lobo Torres (12-0, 8 kos) will fight again on home soil against Luis Joel Gonzalez (11-5-1, 6 kos) at 140 pounds and eight rounds. Torres, who beat Travis Castellón by KO last August 10th in the first “A Puño Limpio”, will fight for the third time this year. Additional details of the September 28th program will be announced soon. The “A Puño Limpio” series will have three other cards in 2018, on Fridays, October 26, November 16 and December 7.